Peacock Suites wins Crystal Cabin Award. 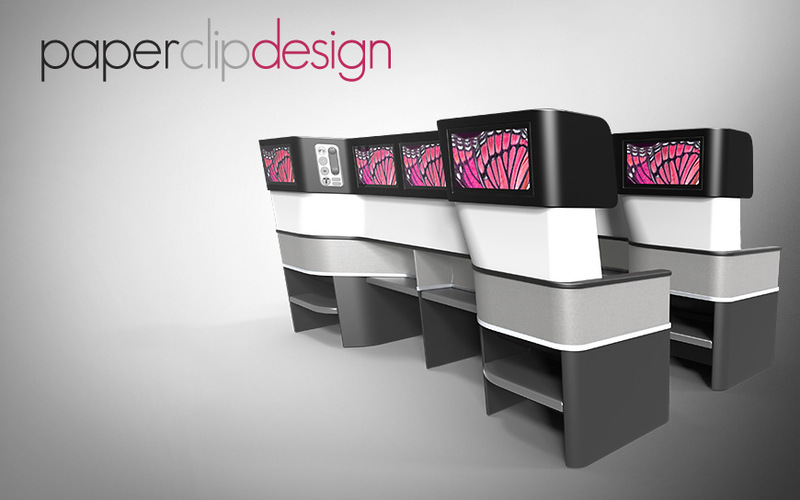 Butterfly Flexible Seating Solutions, our sister company, launches new website. 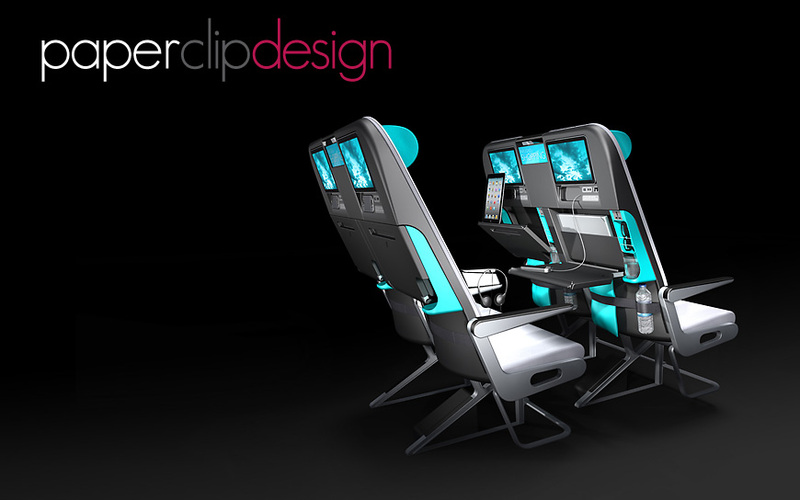 Airbus Bizlab selects Paperclip Design as a startup in the first season of the global accelerator.